Sowing Seeds Of Holiday Cheer! Happy Holidays, women of compassion! With Christmas just over the horizon nearing the last week of 2016, I hope you all can appreciate a great year of perseverance, hope and resilience. I also want to wish all of you an abundance of joy, peace, good health and prosperity the coming new year and beyond! 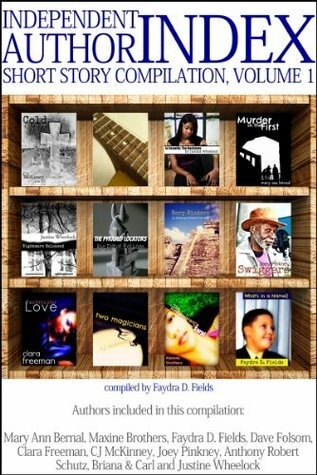 This post is a bit different because I’m asking everyone to join me in sowing a bit of holiday cheer to my good friend and colleague, Ms. Evelyn Cogdell, who has been a bit under the weather these last months. Some of you might not know this, but Evelyn reached out to me in 2014 to ask if I’d like to collaborate with her on her new book. I gladly accepted and we had a blast. 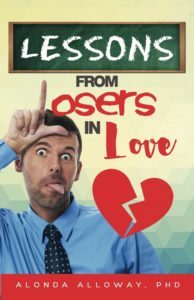 If you’re in a serious relationship and you want to keep the flames burning brighter or even if you seek to start a flicker of a flame this holiday season going forward, you must grab a copy of this book! 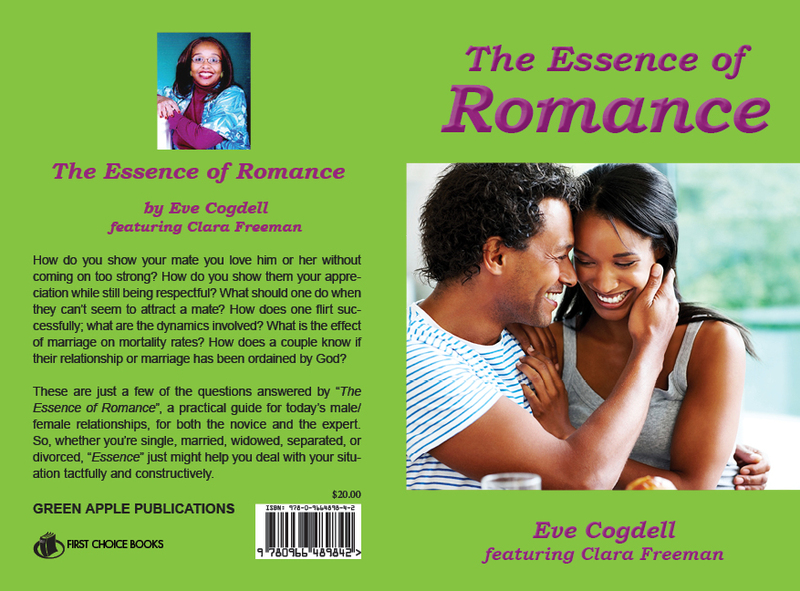 Help me to encourage Evelyn and bring a smile to this spirit filled warrior woman’s face this holiday season by purchasing a copy of The Essence of Romance at https://www.amazon.com/dp/0966489845/ref=cm_sw_r_tw_dp_x_AmawybQ37MWVB or feel free to send tidings of joy and recovery to Evelyn in the comment section.